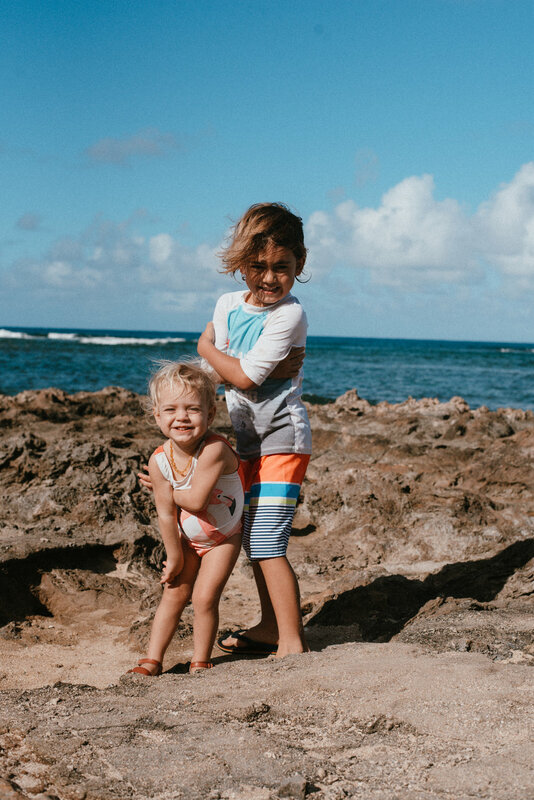 I feel like my kids are probably the only ones that don’t listen, or I’m the only one that really hates making dinner every night, or the only one that lives in Maui that stays home too often, or I’m the only one that needs to be a better mom.. so on and on and on. People were kind of shocked, but not me. I was impressed, actually happy that this mom did what she needed to do, her kid said NO. Kids shouldn’t say no EVER when asked to do something. We each handle situations in our own way.. BUT at the end of the day we are never alone. And seeing this mom made me feel so far from alone. I am not the ONLY ONE, and neither are you.